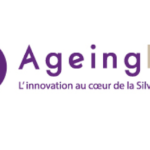 The innovative concept of Innov-Aging is based on the idea of creating a qualified meeting between the demand and supply of an exponentially world growing market, Silver Economy. It will take place in Ancona, Italy, on June 21st-23rd 2018. 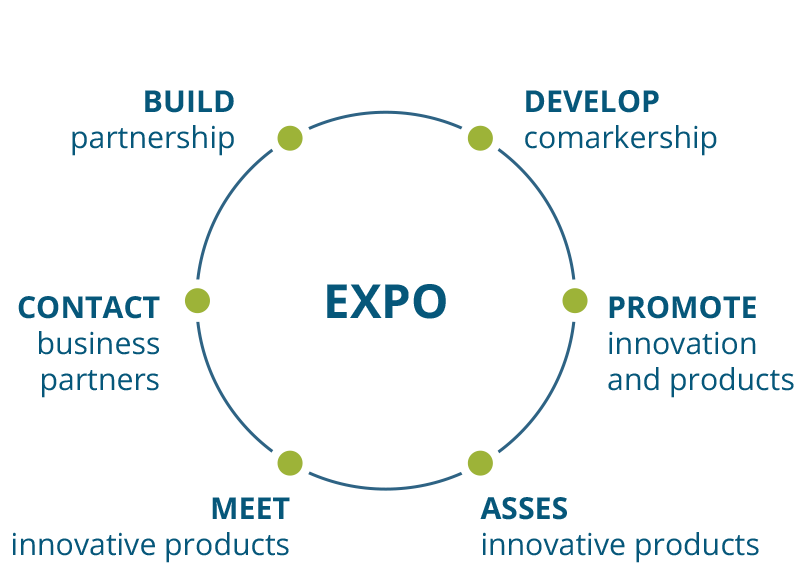 Innov-Aging intends to be a catalyst of feed-back between sector operators, companies and innovative start-ups – which combines the exhibition with a moment of training, debate and analysis, a 360 ° approach to promote the presentation of products and services and stimulate the creation of business partnerships and co-makership. 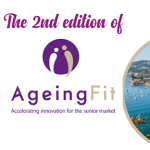 Innov-Aging is an interdisciplinary and optimistic answer to the problems of Aging. Economics and finance, technology, health and wellness will intersect with each other, thanks to the interventions of the most important national and international opinion leaders, who will discuss and share innovative solutions. The event will be both in italian and in english. 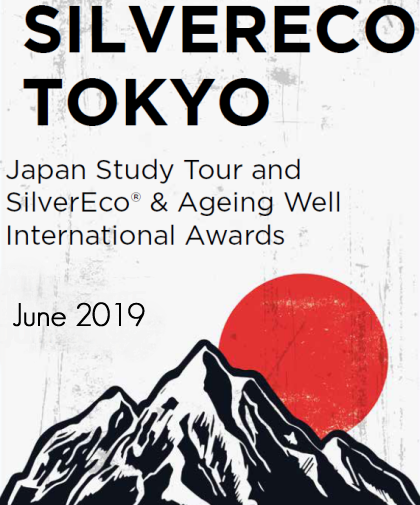 Important Italian and international companies will showcase the latest innovations and news related to the Silver Market, offering a complete overview of products and services: three days of Expo Meeting to grow their business. 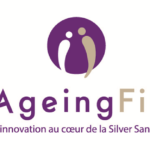 Ageing Fit Lille will take place on 29th-30th of January 2019!